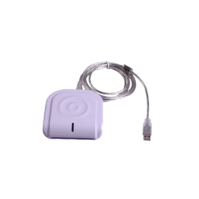 RFID Systems | RFID Hardware - GAO RFID Inc.
GAORFID is a world leader in RFID products, systems and solutions. 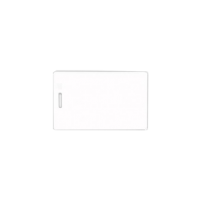 Our large selection of RFID hardware including readers and tags covers a broad range of frequencies. 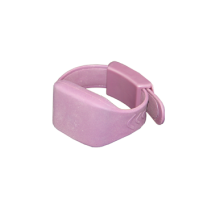 We also offer specialty RFID readers and tags that are customized to meet various specific needs of every industry. 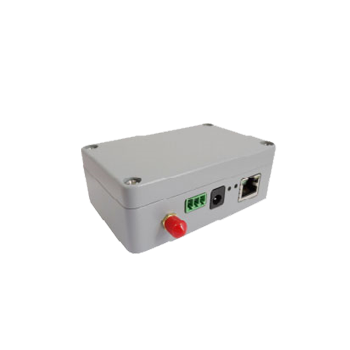 Not only that GAORFID also offers RFID peripherals such as RFID printers, relay controllers, antennas, transmission terminals. 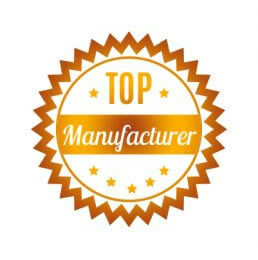 Many market reports have listed GAORFID as a top RFID Manufacturer. With over 20 years of experience and over 1000 RFID systems deployed in more than 40 countries, GAORFID has earned itself a reputation of being a professional and reliable company. 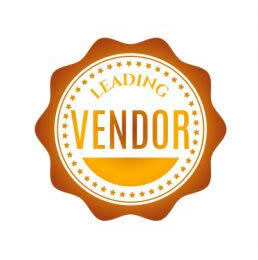 Below are a number of market research articles that have included GAORFID as a leading global vendor. GAORFID’s success has been recognized by market research companies which carry out market research on thousands of industries worldwide. 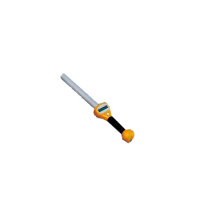 It has been recognized as a key player in several sectors across the world by leading market research provider companies like Fior Markets, Persistence Market Research, Future Market Insights, Databridge Market Research, to name a few. 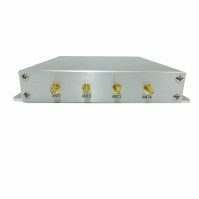 This compact active reader suits industrial applications acting as an RFID network gateway, supports multiple IP protocols, and has an adjustable range of up to 490 ft (150 m). 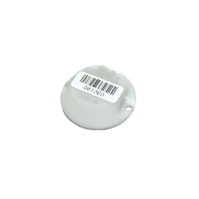 This Active RFID Tag is a coin-sized tag that is IP68 rated for waterproof applications and has a high read range of up to 262 feet (80 metres). This HF all-in-one desktop reader is a multi-function device that provides high-sensitivity read/write capability and can be mounted on metal. 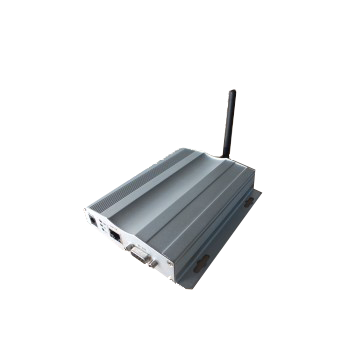 This multiple interface UHF long-range integrated reader is an ideal solution for intelligent logistics applications, has a built-in antenna, and reads up to 49 ft (15 m). When choosing GAO RFID as your RFID system, hardware and software provider you gain the benefit of our experience. With over 20 years of experience and over 1000 RFID systems deployed in more than 40 countries, we bring you peace of mind knowing our engineers right down to our sales staff are knowledgeable and can provide you with a reliable RFID system, quality RFID hardware and customized software, quicker than our competitors. 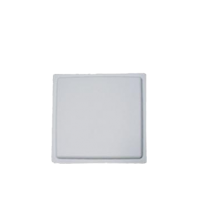 We carry a large selection of RFID readers in Active, UHF, Gen2 / EPC, LF and Semi Passive and with a variety of types including Bluetooth, USB, embedded, desktop, barcode, integrated and much more. 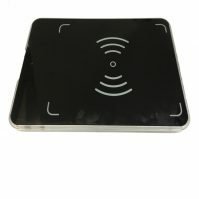 Feel free to browse our RFID readers – click here. 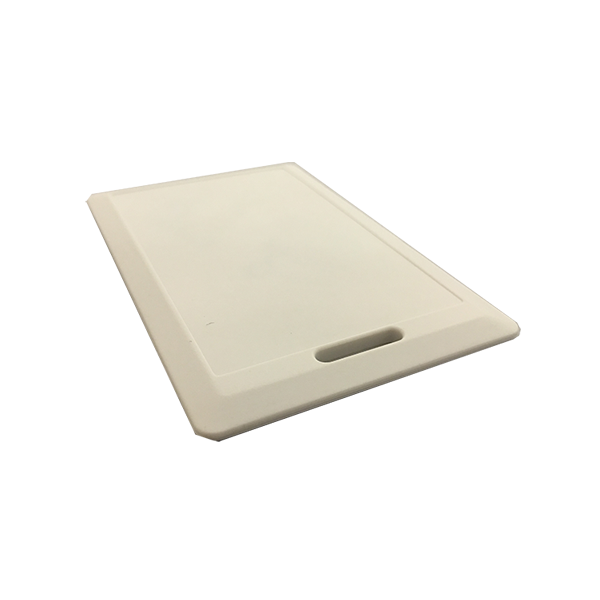 To complement our RFID Readers we carry a large selection of RFID tags in Active, UHF, Gen2 / EPC, HF, LF and Semi Passive frequencies. 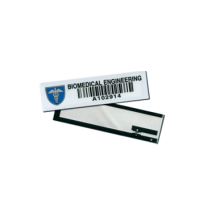 Our specialty RFID tags are designed for any business need including tags that withstand high temperature, are waterproof, rugged, work with metal environments or hazardous environment, used specifically for medical applications and much, much more. 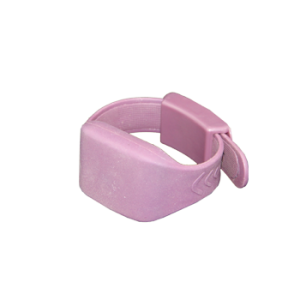 Browse through our selection of RFID Tags – click here. 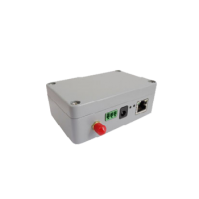 To enhance your RFID system, we carry a number of RFID peripherals including RFID printers, relay controllers, antennas, transmission terminals and more. RFID Peripherals and antennas can help to expand the reach of your signals, cover dead spots and integrate the RFID into machinery and more. 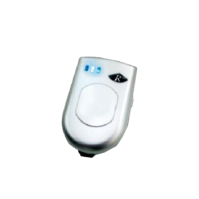 Browse our RFID Peripherals – click here and our RFID Antennas – click here. Our software can be integrated into existing systems or tailored to a specific industry with custom reports and data tracking. 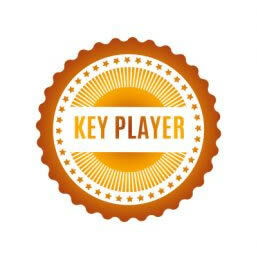 Learn more about our RFID Software – click here. We offer a number of core systems that can be adapted to your specific needs, in your part of the world. Whether you need to control access to your building or parking lot, need to track assets in your building, monitor your employees or contractors on a job site or track items along an assembly line we have an RFID system to help you. 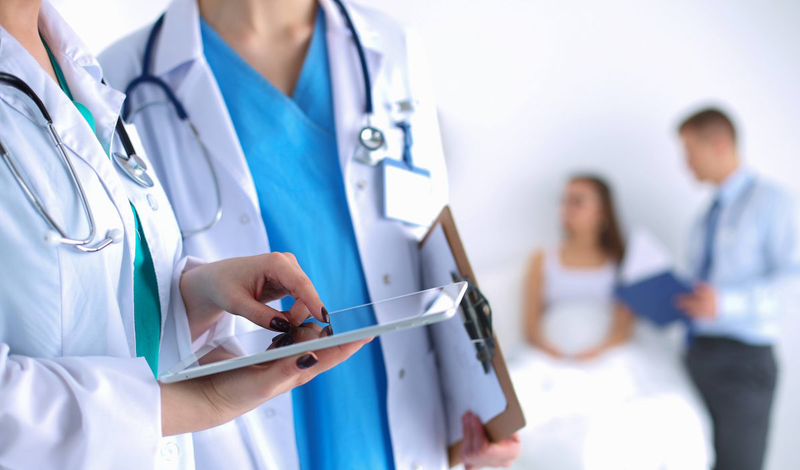 Learn more about our systems by Industry – click here. 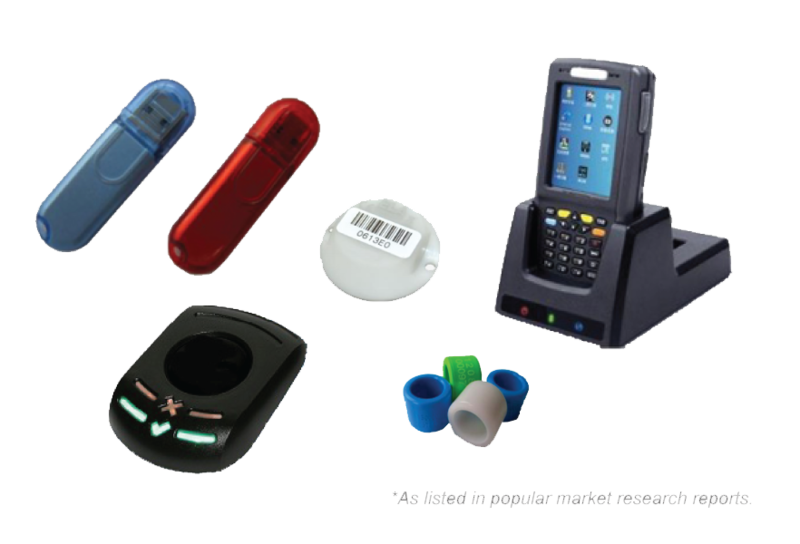 Learn more about our RFID Systems in general – click here. Our RFID experts are here to help answer your every inquiry. From the simplest of questions to designing a complex system to meet your industry specific needs, we are here to help, with no sales pressure or hard sell tactics—just real answers to real questions. Contact an expert today! Whatever your project, talk to our team of experienced, certified professionals. 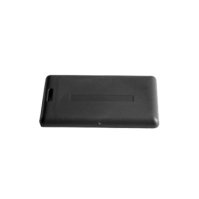 Once we understand your business environment and requirements, we will deliver an optimal RFID solution.